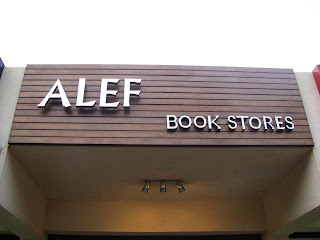 Alef Bookstores launched its second branch inside the campus of Ain Shams University college of law. 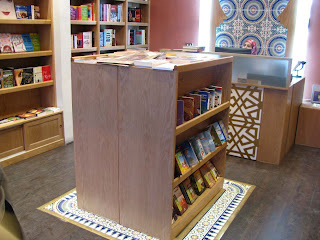 The small book outlet, designed by CONTRAST Designs, is a continuation of the collaboration with alef bookstores team and an extension to the design ideas and concepts that distinguish alef. 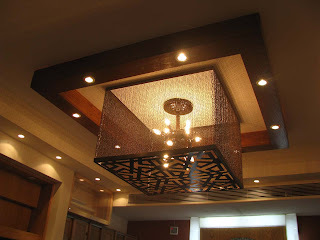 In the ASU branch, we worked extensively with the idea of treating the space as a 3d geometrical volume. Axis of movement, lines of sight, and organization of display units all follow a clear geometrically balanced heirarchy.